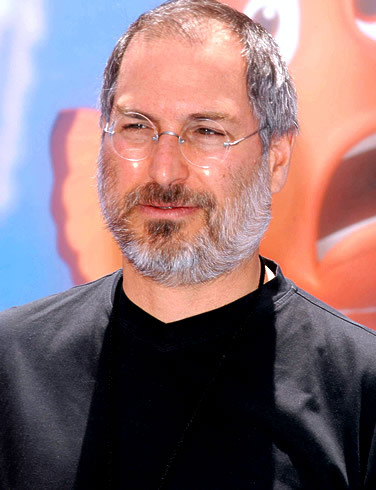 Last week we knew that Apple CEO Steve Jobs was suffering from Hormonal imbalance which made him lose his weight, and now things have become more drastic. As, the health condition has become more poor and Steve has decided to go on a medical leave for around 6 months, till the end of June-2009. Good luck with your gaining up of momentum and get well soon Steve. This is really sad to hear about his ill health, may he get well soon. All the best to Mr. Jobs. Apple will likely suffer as a result, but one’s health is much more important. I hope he has a safe recovery. Apple seems to really be suffering on the market without Jobs there. You can tell a lot of faith is placed on him.